The ProxPass II is an active tag specifically designed for vehicle access control. Providing convenient access control for parking and fleet management applications, ProxPass II is an ideal augmentation to an existing or new HID Proximity installation. 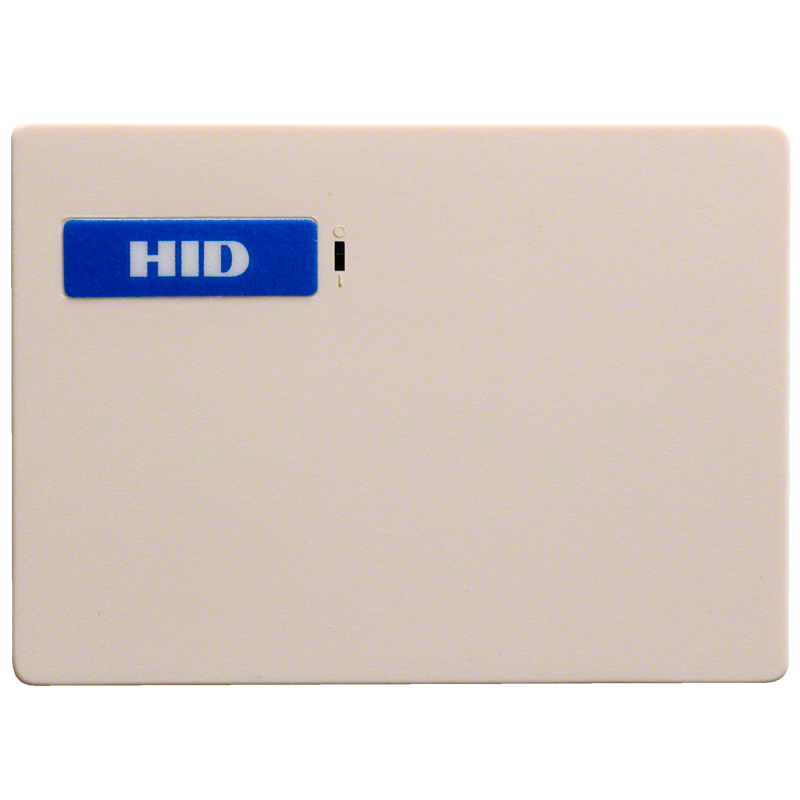 The proximity tag designed for vehicle access control can be encoded with any HID format and numbering system used by HID Proximity cards up to 37-bits in length. Access door permits convenient battery replacement. Specifically designed for vehicle access control. Provides up to six foot read range. Velcro backing attaches easily to interior of vehicle windshield. Compatible with MaxiProx® reader and all HID card formats. Two to five year battery life, depending on usage. Competitively priced as compared to VHF vehicle tags.